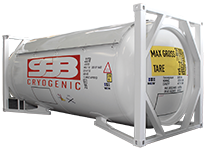 We provide short and long term rental and leasing of T50 and T75 cryogenic ISO tanks to clients in gas and energy industries such as gas manufacturers, gas distributors, onshore and offshore gas service providers. 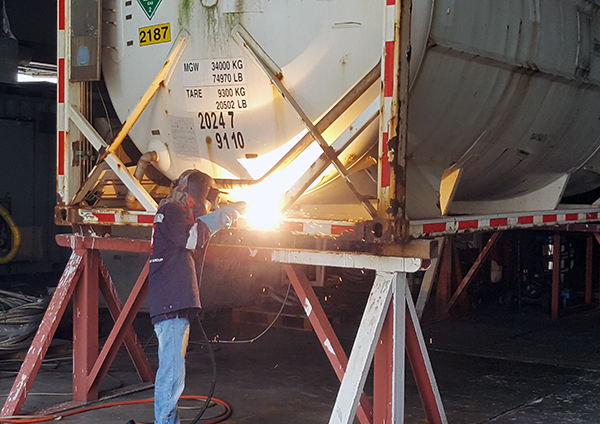 Throughout the years, we have established ourselves as the largest T75 ISO tank lessor in Southeast Asia, providing local and regional distribution and transportation solutions of liquefied gases and cryogenic liquids for regional/domestic services and in-plant usage. 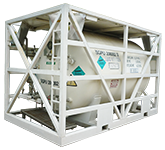 T75 ISO tanks are designed as a double-walled vacuum container with multi-layer insulation, suitable for the distribution and transportation of cryogenic liquids such as, but not limited to, liquid nitrogen (LIN), liquid oxygen (LOX), liquid argon (LAR) and liquefied natural gas (LNG). 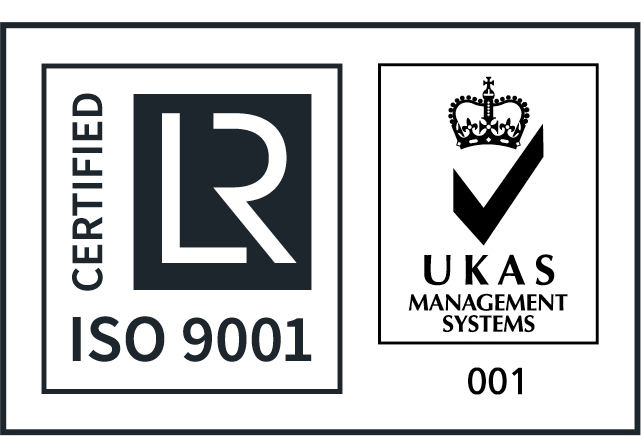 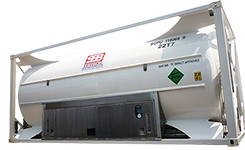 In compliance with various codes and regulations such as IMDG, ADR, RID, CSC, ISO, AAR 600, UIC and DNV, our intermodal tank can be used across different modes of transport from ship, truck to rails, providing flexibility for companies to transport and distribute the bulk to satellite storage facilities or end users.